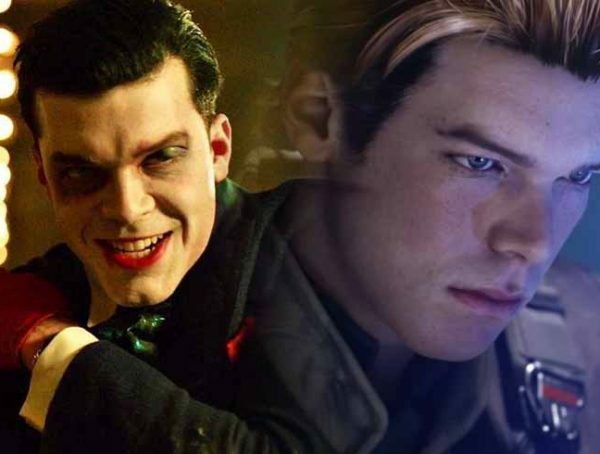 While the DCEU is building up the hype for the release of Shazam!, some fans are keeping their eye out for the release of the only other DC movie of 2019—Joker. 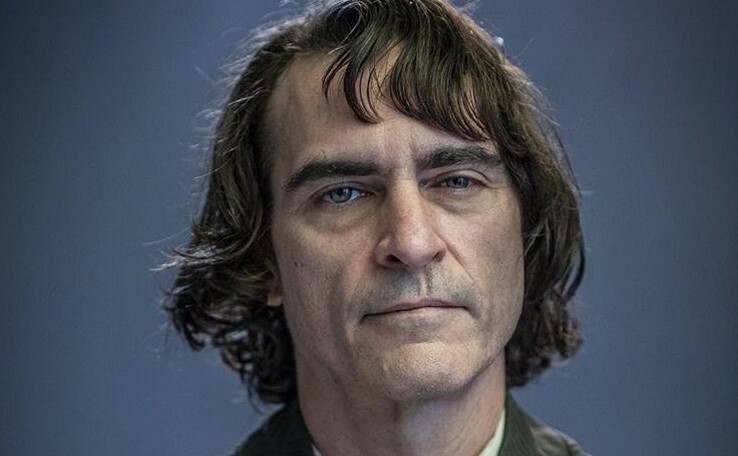 While we still have no new trailer for the films, we do have this new still of Joaquin Phoenix as Arthur Fleck. We don’t know what part of the movie this is in, but you can kind of see the 80s aesthetic, what with the old furniture and TV set. We also see Phoenix in what looks to be part of his final Joker look. All that’s really missing is the make-up and blazer. Though Aquaman and Shazam! seem to be embracing the more Marvel side of the superhero genre, I’m excited to see what’s in store for Joker. 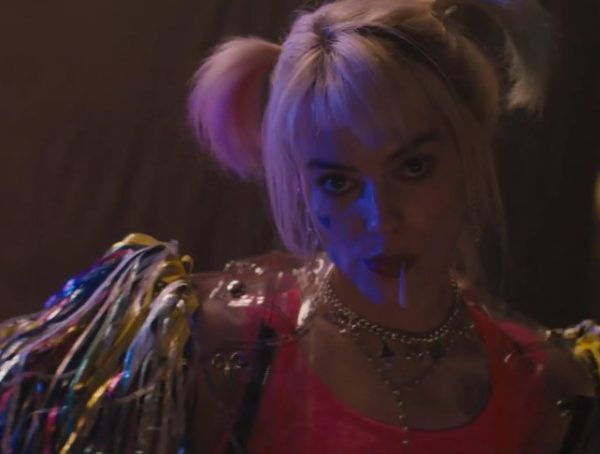 The movie promises to cover a smaller scale compared to other DCEU films, and I’m expecting some psychological thriller with a twinge of horror. I’m kind of expecting this Joker to be the more faithful follow-up to Heath Ledger’s iconic take. 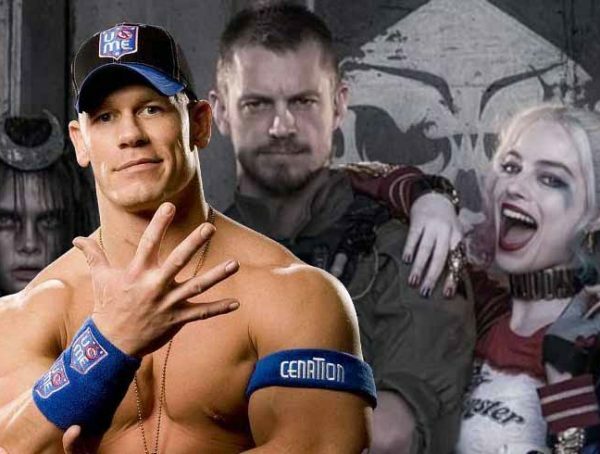 Joker is set to come out Oct. 5.